I was first supported by Lendal in 1983 when they gave me two sets of wooden Nordkapp paddles for my circumnavigation of Ireland. 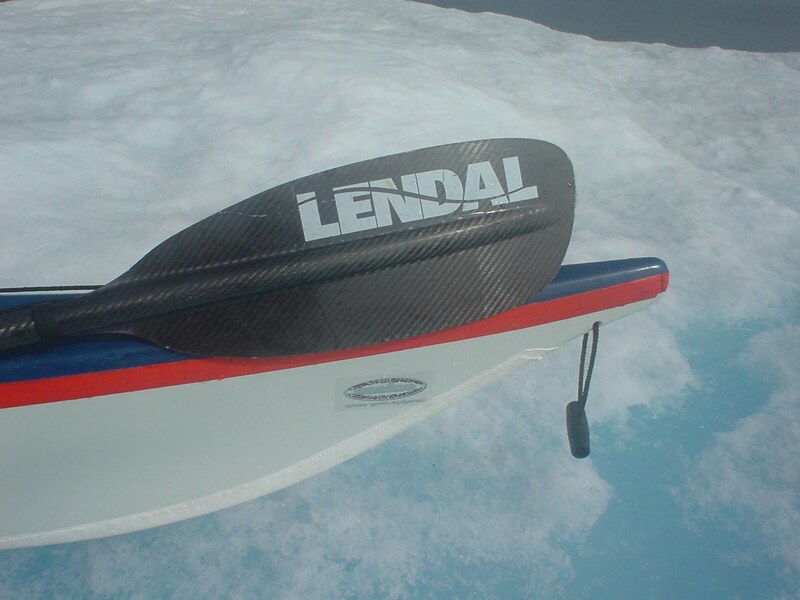 For the past 10 years I have been fully supported by Lendal for all my Greenland expeditions and clients on my guided trips are offered a range of Lendal paddles. Nigel tells me he is now in production, and that Lendal paddles are once again being produced in the UK. This is great news for all serious sea paddlers out there - as Lendal paddles have a huge following, having been used on most major world wide trips in recent years. Some limited stock of old paddles is still available while production builds. Contact me with your order now to beat the rush.